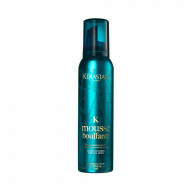 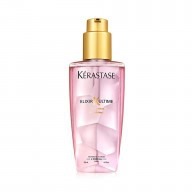 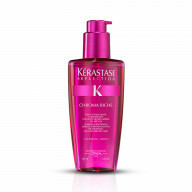 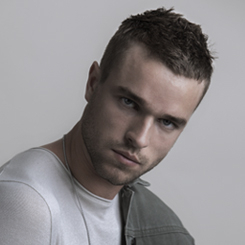 Improve your hair confidence with Kérastase Specifique Cure Anti-Chute Intensive 42 x 6ml. 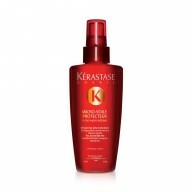 Designed to boost hair density for fuller looking locks, this 6 week treatment should be used daily for best results. 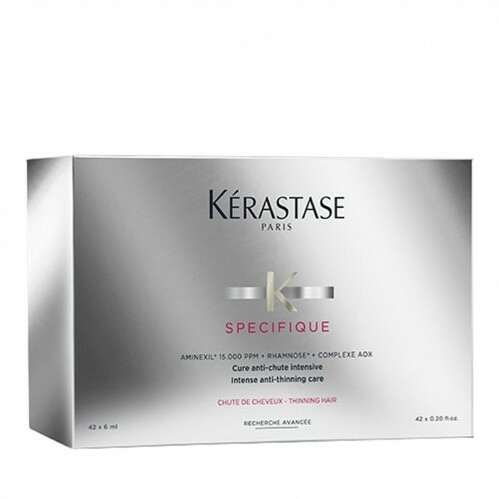 Ideal for thinning hair, this treatment from Kérastase reduces the rate of hair loss and improves density, so your locks feel thicker in just 6 weeks!